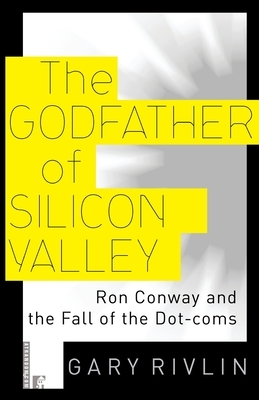 Gary Rivlin tells the story of Ron Conway, the man who has placed more bets on Internet start-ups than anyone eise in Silicon Valley. Conway is a reader-friendly way into the realm of angel financing, where independently wealthy investors link up with companies just as they are being born. The Godfather of Silicon Valley takes you into this fascinating world on the edges of the financial universe, where the pace is frantic, the story lines are rich, and every moment is perilous. Gary Rivlin is the author of three acclaimed works of nonfiction, The Plot to Get Bill Gates, Drive-By, and Fire on the Prairie: Chicago's Harold Washington and the Politics of Race, winner of the Carl Sandburg Award for Nonfiction. He has reported for The Chicago Reader and the East Bay Express. He is currently a senior writer for The Industry Standard.